Uniray Life Sciences is expertise in providing best quality herbal juices which comes as Aloe Vera juice with Wheat Grass, Noni juice with Garcinia, Neem Karela juice with Jamun and Giloy. We are the leading and prominent Supplier and Wholesaler of Neem Karela Jamun Juice. 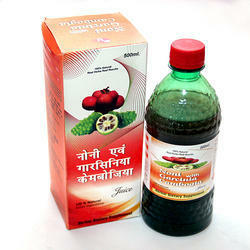 We are the leading and prominent Supplier and Wholesaler of Noni Juice. 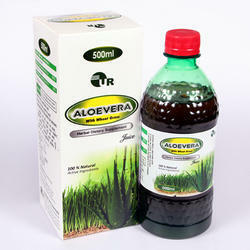 We are the leading and prominent Supplier and Wholesaler of Aloe Vera Juice.